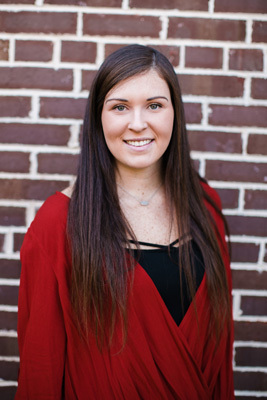 Dani’s favorite part of her job is organizing and setting up property listings for the Property Squad team because she gets to create the best visual images of our clients’ homes. Before joining the Property Squad team, Dani worked at the world-renowned resort Blackberry Farm where she oversaw its kids camp. “I was responsible for organizing activities and events for the children,” she said. Working at Blackberry Farm helped her build problem-solving skills, time management, interpersonal skills, and organization - all skills vital to serving the clients of Debra Whaley and the Property Squad.